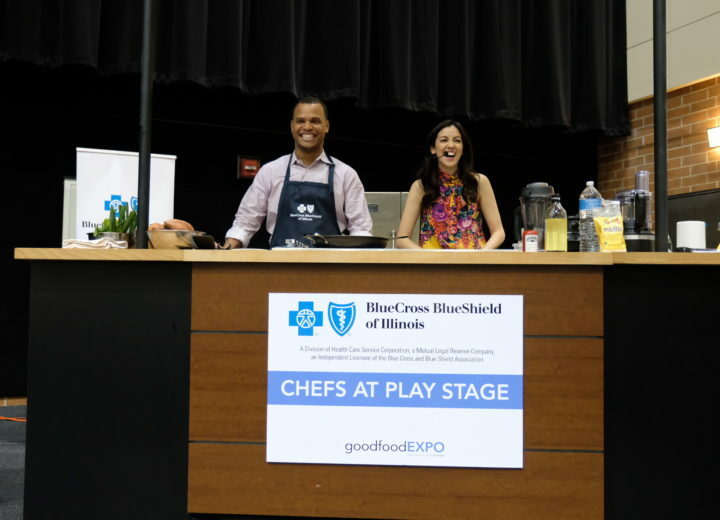 The Good Food EXPO’s Chefs Stage, presented by Blue Cross Blue Shield of Illinois, is one of the best annual chef demo events in Chicago. And it’s free (along with all the other great stuff at the Good Food Festival on Saturday, March 23)! Without further adieu, here is the lineup of award-winning culinary craftspeople who will be cooking for you at the University of Illinois at Chicago’s Isadore and Sadie Dorin Forum. Dave owns Baker Miller, Chicago’s first artisan stone mill bakery & dinette, with his wife Megan Miller, a pastry chef. 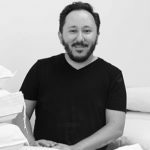 Previously the founder of Bang Bang Pie & Biscuits, Dave won a Zagat 30 Under 30 Award and has been nominated twice as Outstanding Baker semi-finalist by the James Beard Foundation. 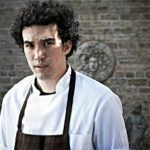 Erling is a young veteran of Chicago’s famed One Off Hospitality Group and protégé of Chef Paul Kahan. Erling founded Underscore Hospitality in 2017 with longtime colleague Joshua Tilden and partnered with One Off to open Pacific Standard Time, “a market-obsessed, hearth-driven restaurant with West Coast soul,” in 2018. He was a three-time James Beard “Best Chef: Great Lakes” finalist during his previous tenure with One Off’s Nico Osteria. 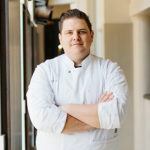 Joe Flamm already was recognized for his work at Chicago’s Michelin-starred Spiaggia and Café Spiaggia when he earned the title of “celebrity chef” by winning Bravo’s Top Chef Season 15 competition in 2018. He works alongside Chef/Partner Tony Mantuano at Spiaggia, and the menus are inspired by their travels throughout Italy. Prior to joining the Spiaggia team, the Chicago native worked alongside some of the city’s most prestigious chefs, including Stephanie Izard, Art Smith and Bill Kim. He is involved with Pilot Light, a Chicago food education nonprofit. 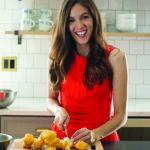 Alia Dalal is a trained chef who shows that eating well can be fun and accessible to people of all ages and cultural backgrounds. She guest hosts the Chicago’s Best restaurant show on WGN-TV and conducts culinary programming at Chicago’s World of Whirlpool Experience Center. 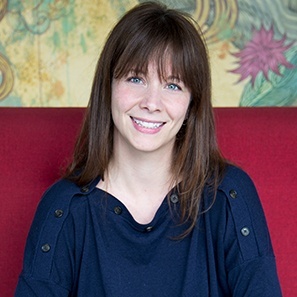 She worked in the Michelin-starred kitchens of Annisa (NYC) and Sepia (Chicago), and helps local producers — including Here Foods, a graduate of FamilyFarmed’s Good Food Accelerator — develop innovative products. 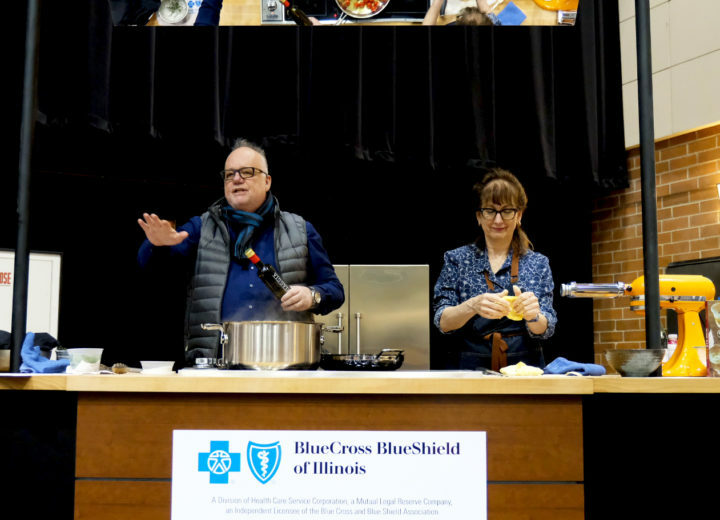 Blue Cross and Blue Shield of Illinois, the presenting sponsor of the Good Food EXPO, steps on stage with Dr. Robinson participating in Chef Alia Dalal’s demo. Dr. Robinson provides clinical leadership and strategic oversight to help ensure delivery of quality medical care to more than 8.5 million health plan members. 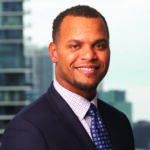 Dr. Robinson, a practicing emergency medicine physician, also serves as the chair of the company’s Health Equity Steering Committee, which is responsible for the development and implementation of the company’s health equity strategy. Sandra was born and raised in the Midwest, and returned after attending culinary school, working in France and in San Francisco. In 2006, she and her husband started Floriole with a table, tent and a few pastries at Chicago’s Green City Market. By 2010, they had grown their business into a flourishing full-service cafe and bakery specializing in French-inspired pastries rooted in Midwestern ingredients. 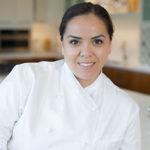 Sandra was named Chicago’s Pastry Chef of the Year at the 2016 Jean Banchet Awards. 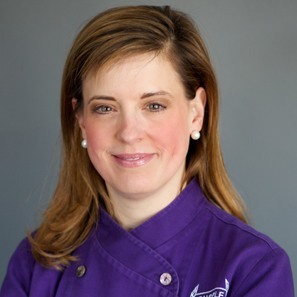 Melissa will join Chef Sandra Holl on stage for their family-friendly food presentation. Melissa is founding CEO and “Head Spear” of Purple Asparagus. The award-winning non-profit educates children, families and the community about eating that’s good for the body and the planet, through its Delicious Nutritious Adventures program taught at more than 30 Chicagoland sites. Carolina in 2018 became first woman Barilla Pasta World Champion. She joined the team at Terzo Piano at the Art Institute of Chicago in 2016 as chef di cucina under acclaimed Chef Tony Mantuano. An advocate of local sourcing, Carolina looks forward to further establishing relationships with the Midwest’s best producers. The EXPO is presented by Blue Cross Blue Shield of Illinois. The Good Food Festival on Saturday, March 23 is free, but pre-registration is requested. 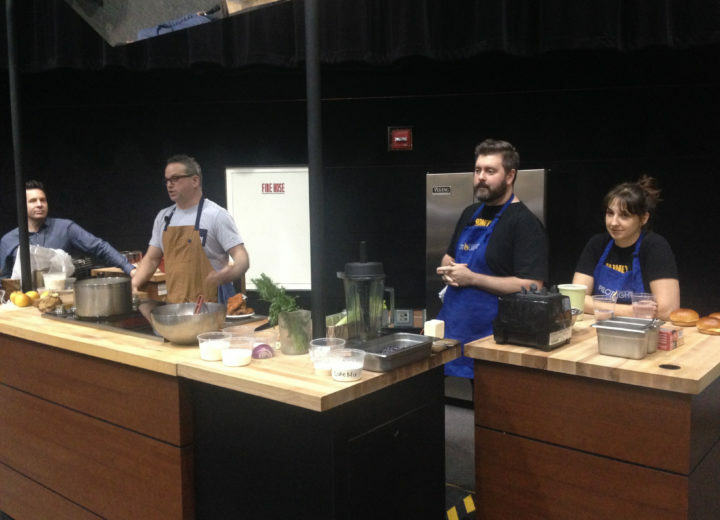 Tickets for the Good Food Trade Show on Friday, March 22 — which include admission to the Networking Reception at which Jason Hammel of Lula Cafe and Marisol will receive FamilyFarmed’s Good Food Chef of the Year Award —can be found on the Good Food EXPO site.